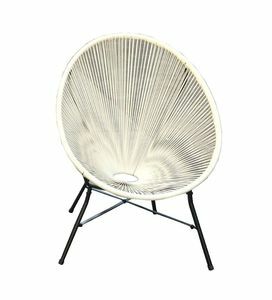 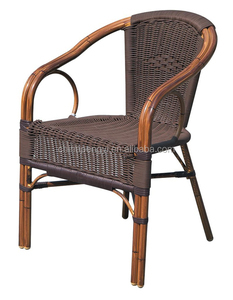 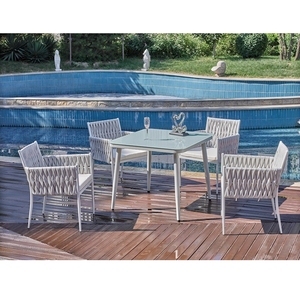 12 YRS Yongkang Tianlihong Industry & Trade Co., Ltd.
1 YRS Jinhua Yili Leisure Products Co., Ltd.
Alibaba.com offers 4,999 iron rattan chairs products. 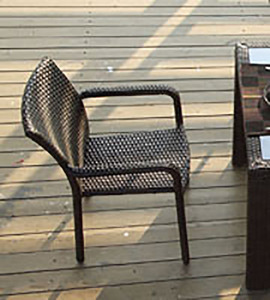 About 16% of these are garden chairs, 15% are rattan / wicker chairs, and 13% are metal chairs. 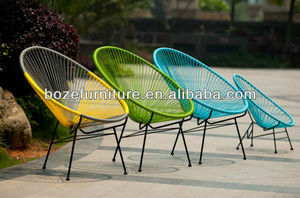 There are 4,999 iron rattan chairs suppliers, mainly located in Asia. 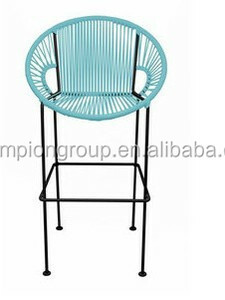 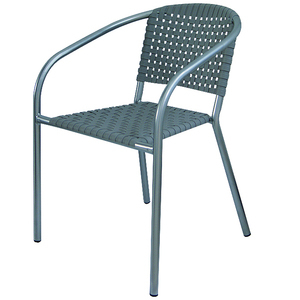 The top supplying country is China (Mainland), which supply 100% of iron rattan chairs respectively. 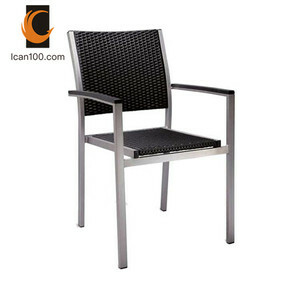 You can ensure product safety by selecting from certified suppliers, including 539 with ISO9001, 419 with Other, and 185 with BSCI certification.